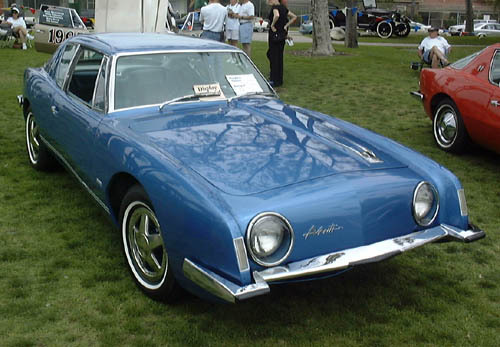 Additional Info: The original Studebaker Avanti could be ordered with single or quad carburettors or even a supercharger. 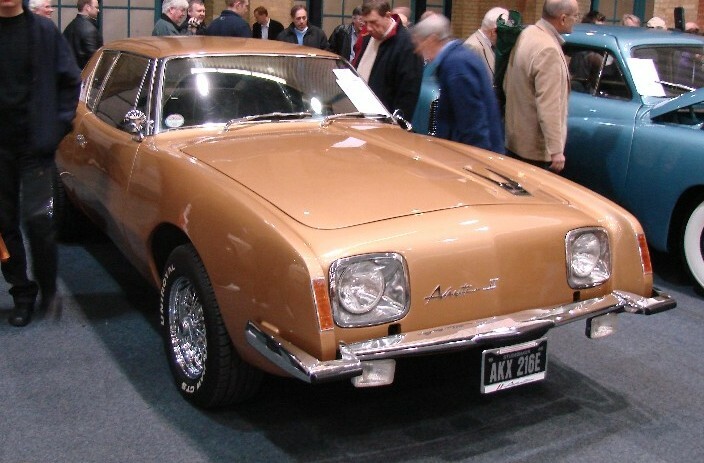 The supercharged version used a Paxton supercharger developing 290bhp and was called the Avanti R2 with a 0-60 of around 7.3 secs. 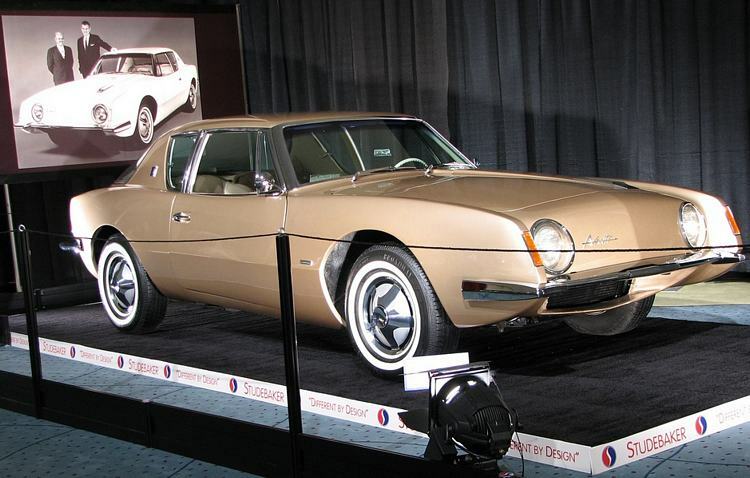 Other high performance versions were built as experiments, called the R3 (supercharged with 335bhp), R4 (normally aspirated with 280bhp) and R5 (2 superchargers puttng out 575bhp). 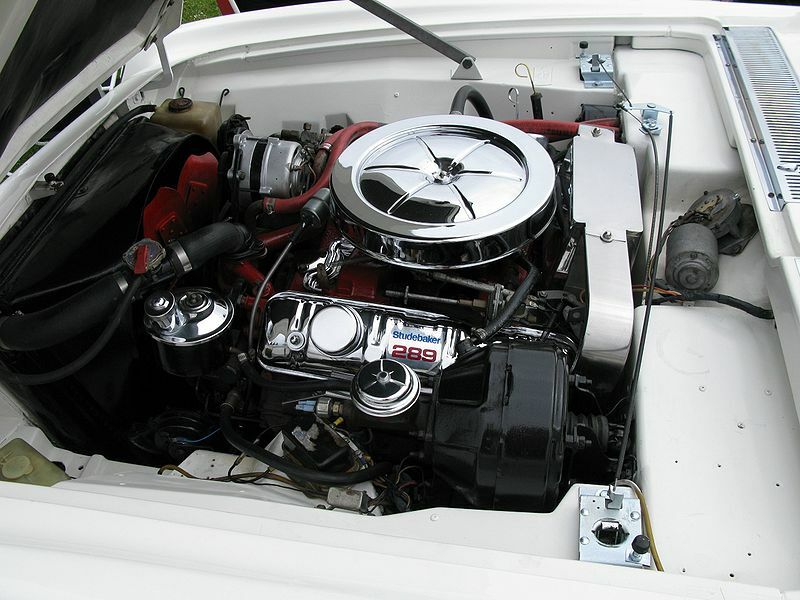 Additional Info: The 4 speed manual cars are quicker to 60 and down the 1/4 mile. 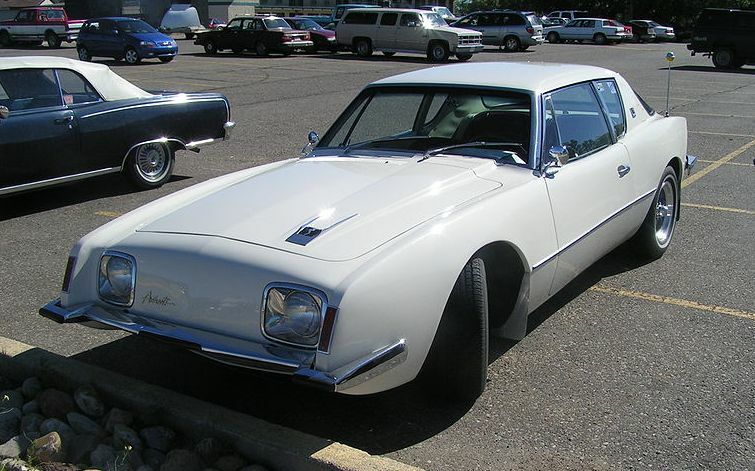 The Avanti II was built from 1965 by Leo Newman and Nathan Altman after buying the name, tooling and production rights from Studebaker. 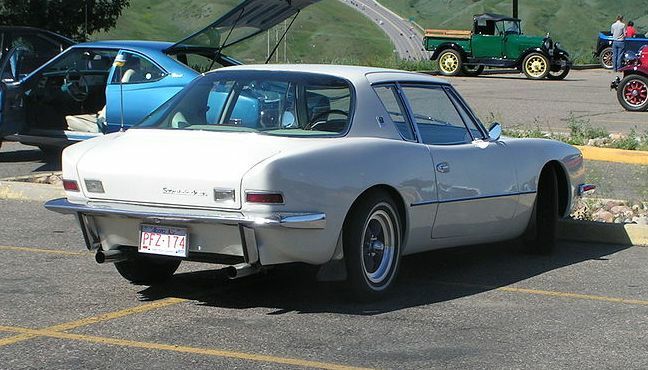 The 289cu was replaced by the 327cu engine from the Corvette, which was then replaced by a 350cu engine (195-270bhp) in 1969, then by a 400cu (180bhp) engine and then finally by a 305cu engine (155-190bhp). 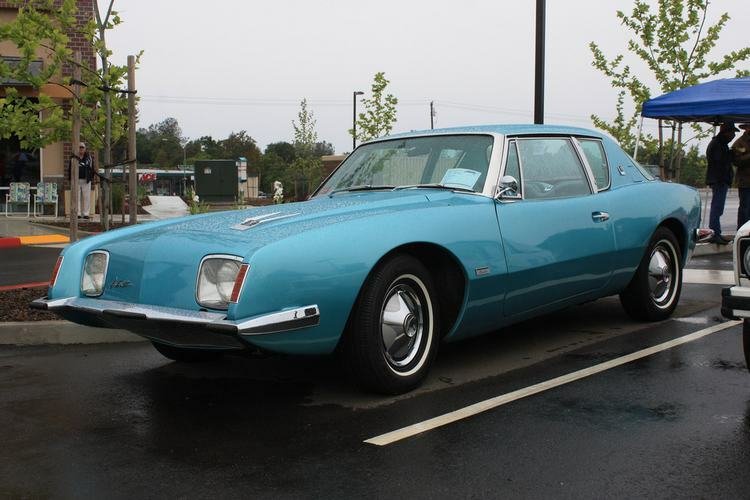 The Avanti II has had many changes made to it throughout its history with various owners having come and gone who built numerous prototypes and some production continuation models along the way.